All doors should be serviced regularly by a trained maintenance technician (at least once a year) but regularly lubricating your door system will help keep it running smoothly. All moving components, save for the roller tracks, should be lubricated each month. Lubricant facilitates smooth, safe and quiet operation, but when placed in the tracks, it attracts more grime and dirt that disrupts operation. 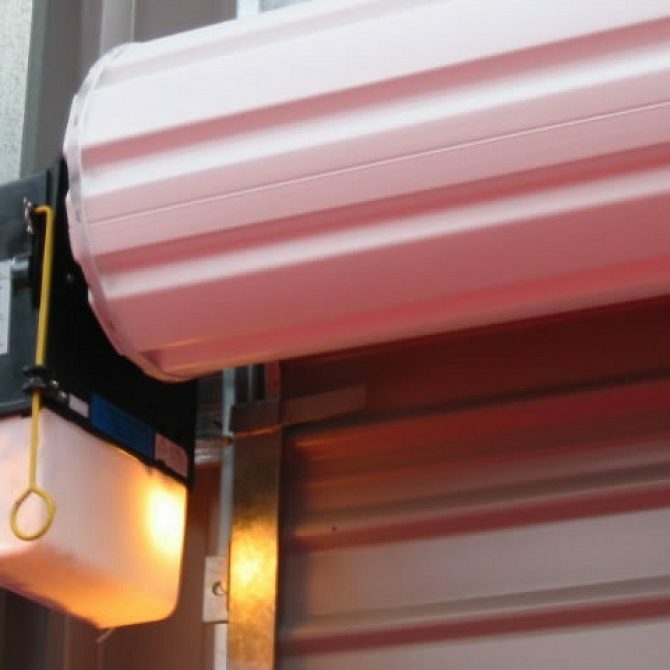 Lubricant likewise increases the life of the moving parts, and the entire roller door/shutter. Among the important parts that need lubrication are bearings, hinges, rollers, and springs. To prolong the life of the roller tracks and to encourage smooth and quite operation, occasionally apply silicon spray. The spray gives the tracks a slippery finish, enabling the doors slide properly. Never use grease or WD40. If you’d prefer to have it done professionally – Contact the pros at Autoroller to arrange a service.